Sackville - The 1 1/2 story at 34 Charlotte Street, Sackville, NB has been sold. Sackville - Announcing a price reduction on 1999 Upper Aboujagane Road, Sackville, NB, a 1,176 sq. ft., 2 bath, 4 bdrm 2 story split. Now MLS® $210,000 - REDUCED!!!. • 1,270 sq. ft., 2 bath, 3 bdrm bungalow - MLS® $159,900 - Move In Ready! 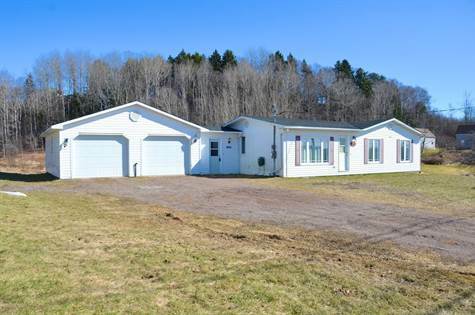 Timber River, NB - The bungalow at 2658 Route 16, Timber River, NB has been sold. Many extra features!! Great Value! • 1,035 sq. 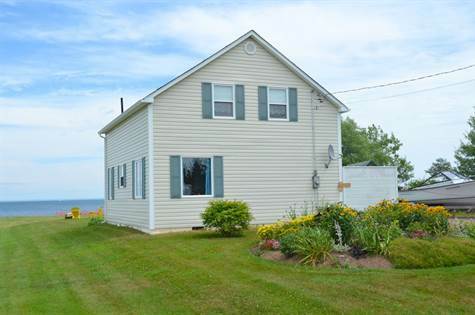 ft., 1 bath, 3 bdrm 1 1/2 story - MLS® $69,000 - Waterfront Cottage! 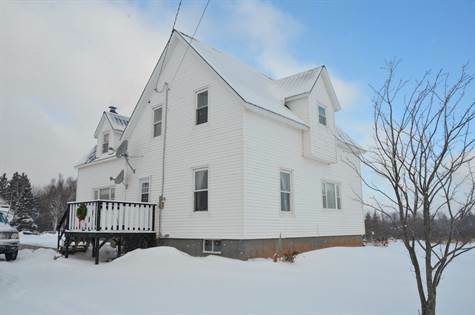 Cape Tormentine,NB - The 1 1/2 story at 124 Route 955, Cape Tormentine, NB has been sold.